I love chocolate and croissants so the two of them together sounds heavenly to me!! I was so excited to try these out. I immediately opened the mini's as soon as I received them and they were so good!! Aiden and I had them as an afternoon snack and Aiden took one in his lunchbox the next day for his dessert. We warmed them just a little bit before we ate them and oh my goodness were they good!! They were moist and the chocolate was delicious! These are great to celebrate National Chocolate Week with during the week of March 21st. We left for the beach for Spring Break the day after we received these and I was excited to come home and try the full size croissants. I was SO disappointed last night when we got home and they were gone! My husband said they were delicious! After almost one century Ruggero Bauli’s dream has come true. A century has past since Ruggero Bauli first dreamed to live and work in America. After having great success all over the world Bauli is ready to live out his dream. 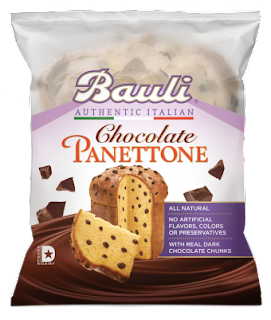 Bauli has now established the U.S. Headquarters providing Authentic Specialty confections of the finest quality. In the 2000s, Bauli increased its national and international significance, acquiring Doria the Italian company famous for its brands Bucaneve, Atene and Doriano. Bauli acquired MOTTA and ALEMAGNA brands from Nestlè, and completed the acquisition of the Casale Monferrato company BISTEFANI SPA. Take a closer look at how it all began and the modern facility and confectionary secrets of Bauli today! 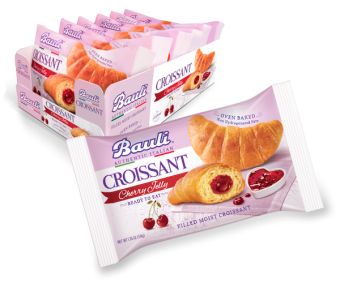 The Bauli story began with a humble entrance in the baking and confectionery world in 1922. Ruggero Bauli, an adventurous and illustrious figure, opened his own small patisserie before emigrating to seek his fortune in America. Returning in 1937 to open a small café in Verona. Soon he was known as one of the best bakers in Verona. 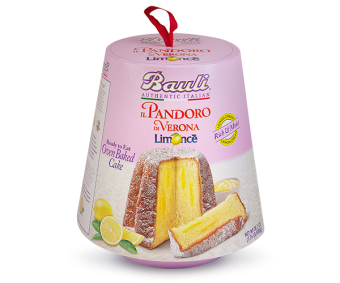 He embarked on industrial production of Panettone and Pandoro; it did not take long until Italy enthused about Bauli’s specialty cakes. Bauli became a household name throughout Italy. Bauli is the authentic Italian cake maker since 1922. Making holiday cakes and pastries for over 80 years using only the highest quality ingredients. 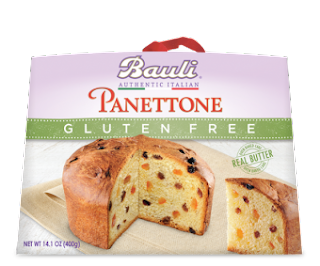 Bauli prides itself in having combined the skill of homemade recipes with high technology to bring authentic Italian baked goods and holiday products to your table. With respect for traditions and ancient recipes, Bauli products are oven baked and made with no preservatives, through a process of natural leavening. The Bauli family’s guiding principle has always been a desire for excellence. 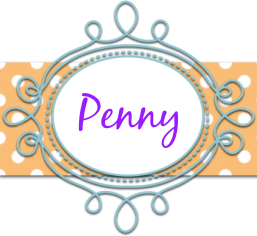 There are some yummy things to try! 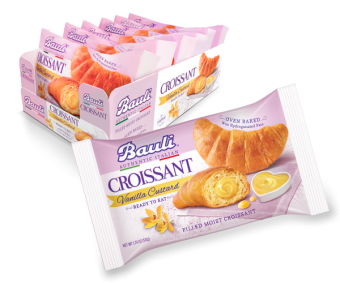 Head over to the Bauli website to check out all the yummy things they have to offer. You can also connect with them on Facebook, Twitter, YouTube and Instagram. 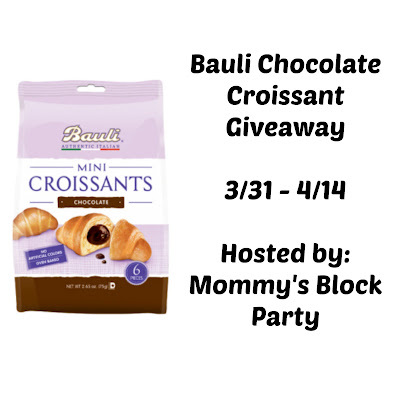 One lucky MBP reader will win a prize package of Bauli Products! Giveaway is open to US, ages 18+. Just use the handy RC entry form below to enter for your chance to win! MBP is not responsible for prize fulfillment or shipment. Please see our policies page for details. Special thanks to Stephanie and our friends at Bauli for allowing me to sample these awesome goodies and offering this great giveaway for our readers. It was a pleasure to work with you!! I'd like to try the Vanilla Custard Croissants. I'd love to try the chocolate panettone. I would like to try the vanilla custard croissants. I'd love to try the mini croissants! Chocolate croissants are my favorite treat! I love custard and would love to try the vanilla custard mini croissants. They look delicious! I always love to have a nice chocolate croissant!